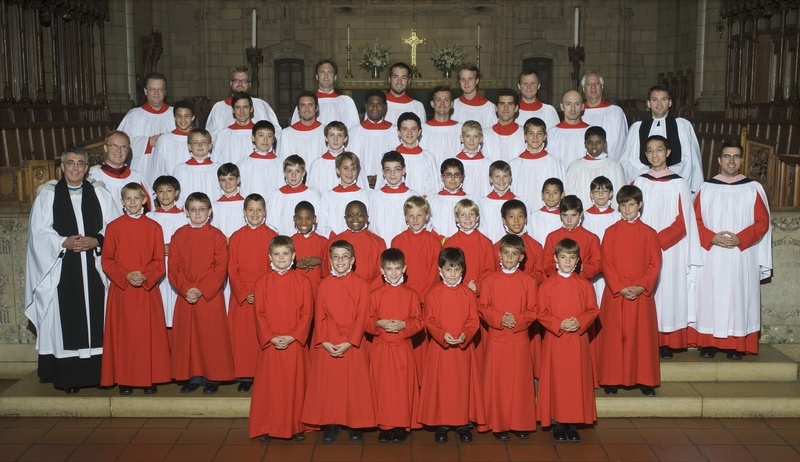 If you are a member of the Saint Thomas congregation, or have ever strolled into the church for a Sunday morning service, or dropped in for Evensong you know about the choir. They are one of the finest in the world. 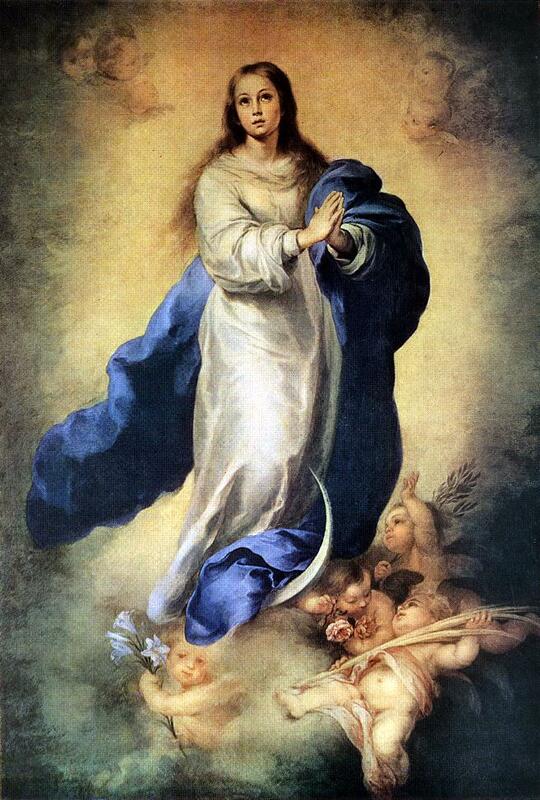 Regular visitors to this blog know that I can go on and on about Monteverdi and his miraculous Vespro della Beata Vergine 1610. 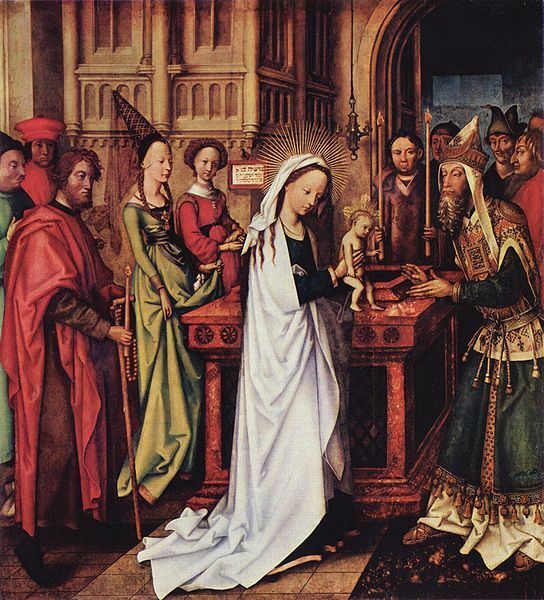 We celebrate the 400th anniversary of the Vespers this year and the March 19th performance with John Scott conducting The Saint Thomas Choir of Men and Boys with His Majestys Sagbutts & Cornetts, Concert Royal and some superb soloists is going to be another highlight of New York’s celebration of the work. Festivities kicked off with the Green Mountain Project’s revelatory one-voice-on-a-part performance at Saint Mary the Virgin in January and if you enjoyed that, you owe yourself the treat of hearing the “big band” version of the work at Saint Thomas Church, Fifth Avenue. I’m a member of the Saint Thomas congregation and have the joy of hearing the choir every Sunday morning. Whether it’s Victoria or Vaughan Williams, it’s always a sublime experience. 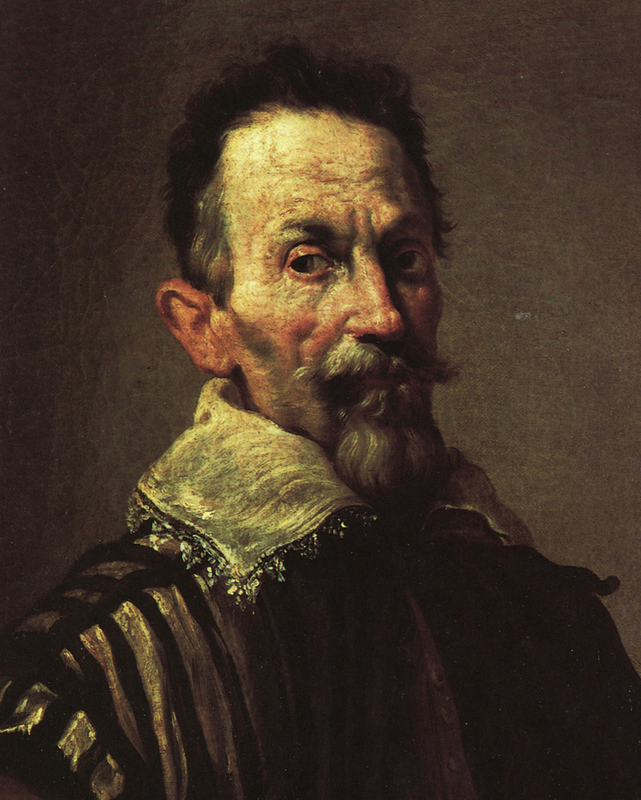 The choir excels in Italian music of the early baroque— I’ve heard them sing Croce, Andrea Gabrieli (the marvelous Missa brevis, a work that deserves wider recognition), Grandi and others—so they are going to soar in the Monteverdi. Tickets are available at the Saint Thomas Church website. 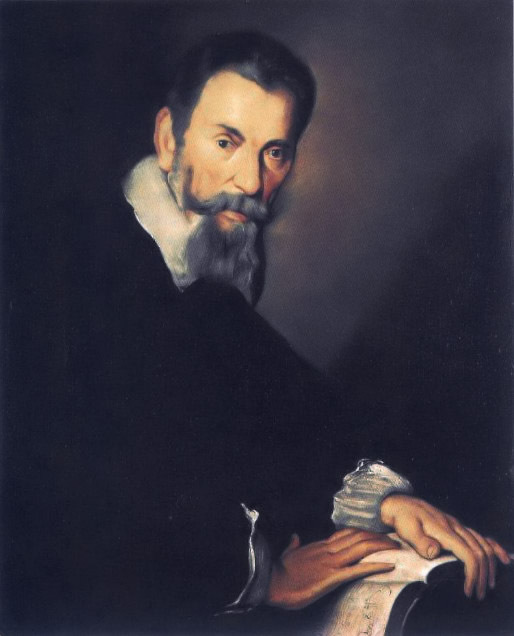 2010 marks the 400th anniversary of Claudio Monteverdi’s Vespro della beata Vergine, the most spectacularly beautiful collection of hymns, psalms and setting of the Magnificat ever written. 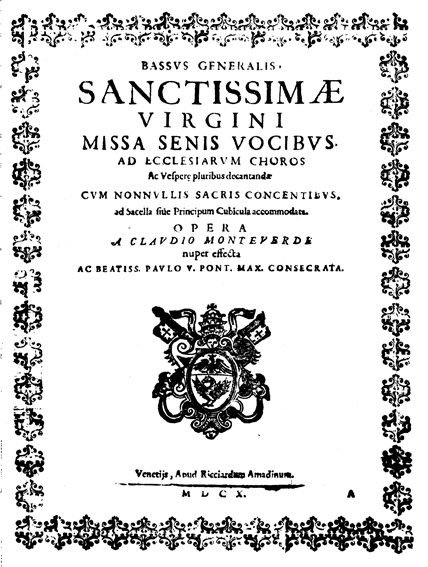 (For those keeping score, Monteverdi actually wrote two settings of the Magnificat that can be used in the Vespers). 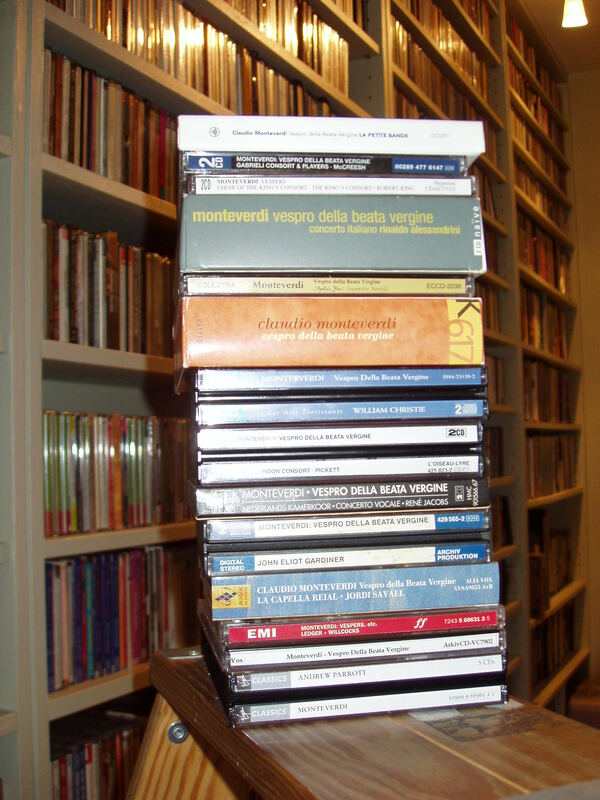 The Vespro della beata Vergine is probably my favorite work in the repertoire and I pay homage with this blog’s name. 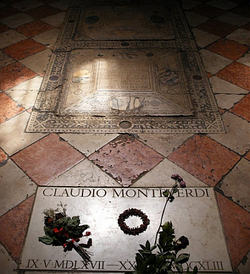 Monteverdi is a touchstone composer for me. 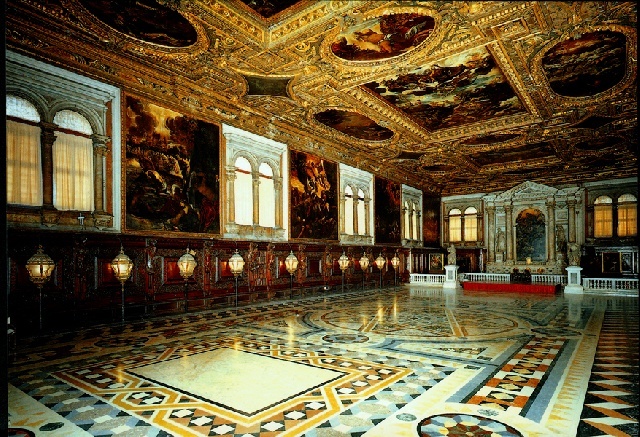 I’ve written about his operas in Time Out New York, will be writing a feature about the Vespers in an upcoming issue of Early Music America magazine, and even managed to visit his tomb in the Basilica S. Maria Gloriosa dei Frari in Venice. 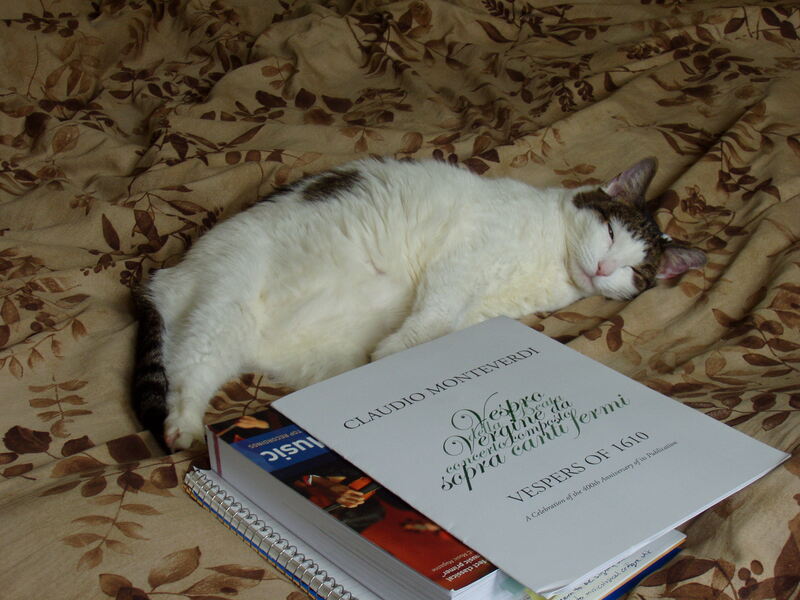 As you can tell, Monteverdi is my boy so I don’t recommend performances or recordings of his music lightly. 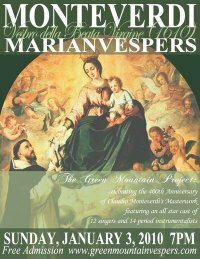 Attention must be paid to the cleverly named Green Mountain Project, (if you speak Italian you’ll know that Monteverdi translates to “Green Mountain”), a collective of “A” list early music specialists who will be presenting what may will be the first performance of the Vespro della beata Vergine in the anniversary year. If you are in the New York city area, I strongly recommend attending.